MONDAY MANTRA: I am open to what is true for me and I trust in life's grace. 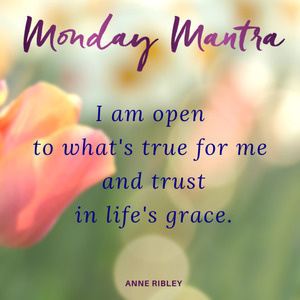 MONDAY MANTRA: I am open to what's true for me and trust in life's grace. 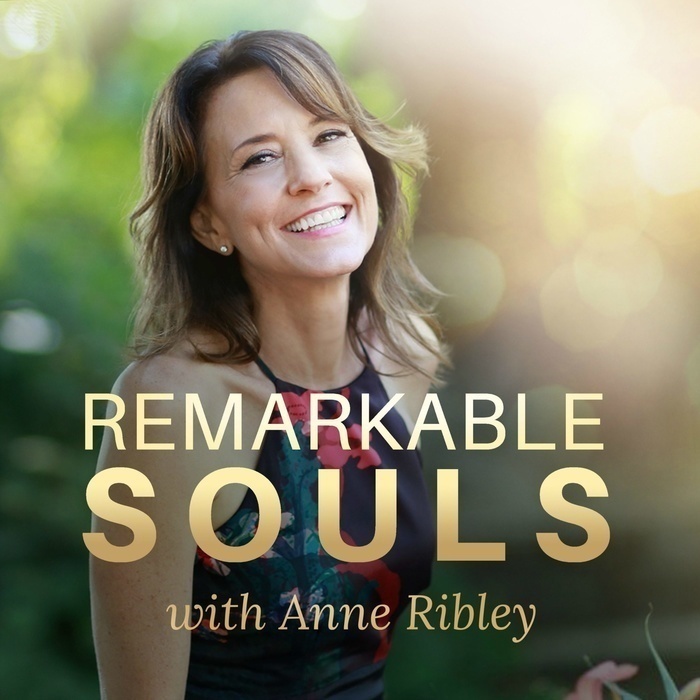 Think of a situation in your life that needs more clarity and let this mantra guide you with ease and grace through and to your answers. Every time concern or worry enters your mind, you can use this mantra to re-align.